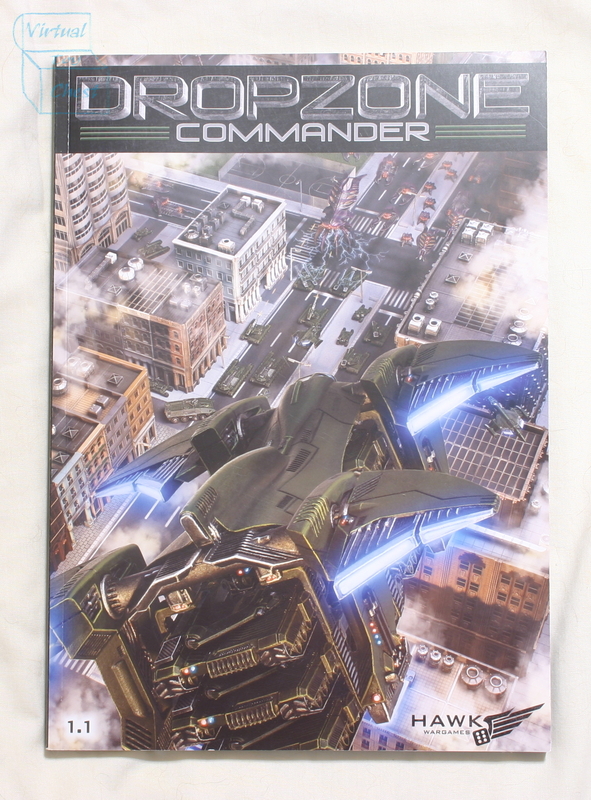 Dropzone Commander is Hawk Wargame's futuristic mass battle game. Hawk was founded by David J. Lewis, a former employee of Spartan Games. David singlehandedly designed and produced the models and wrote the rules. The results are amazing. The models are top notch and the rules are great as well. 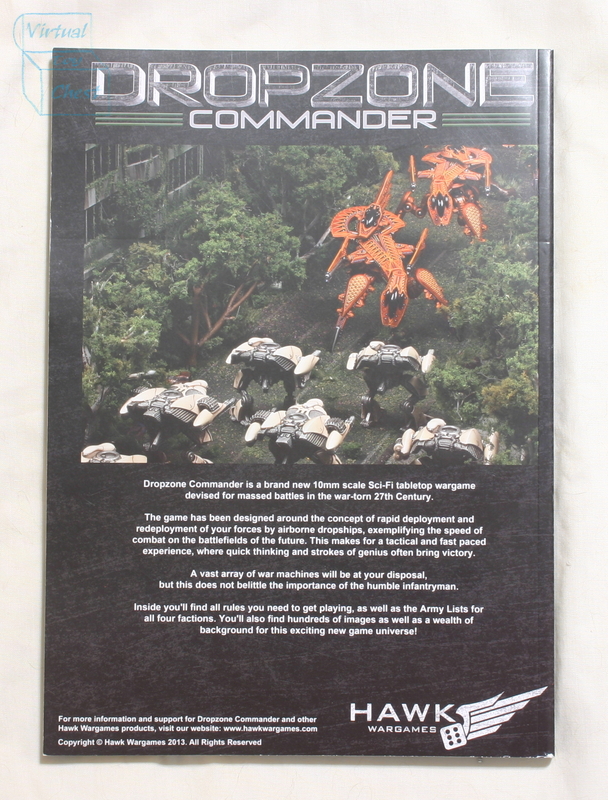 The production of the rulebook and the miniatures equals that of any other miniature company that I have seen. The photographs in the book are a real treat. They feature expertly painted miniatures in highly detailed terrain. Each shot really brings the setting to life. The year is 2670 and mankind's expansion in the cosmos has long since passed. The alien race known as the Scourge has conquered Earth and the early Cradle World colonies. Civilization's last remaining outposts are the frontier worlds. It is from these distant planets that the forces of the United Colonies of Mankind are planning the great reconquest of Earth. Can mankind defeat the alien menace, or will be Scourge devour the last humans? The UCM are a jack of all trades army. 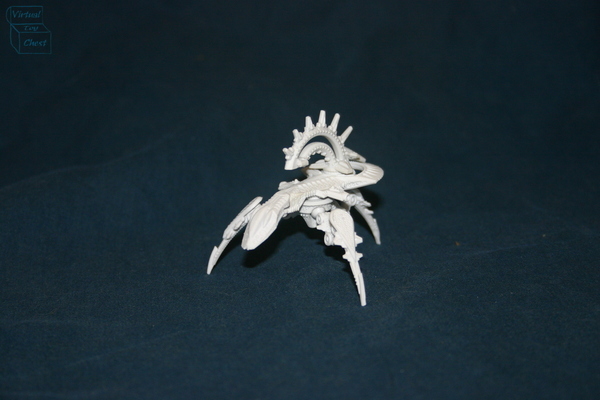 The PHR are an elite army that focuses on long range weapons. They are fairly immobile. 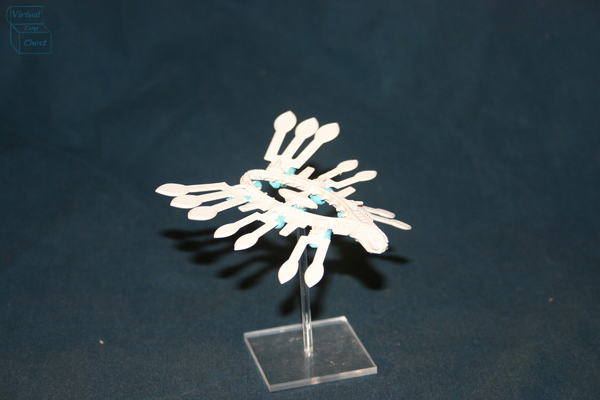 The Shaltari are a very mobile force, using gates to teleport between locations. They have little armor, but do have special energy field saves. The Scourge are fast and employ powerful short ranged weapons. 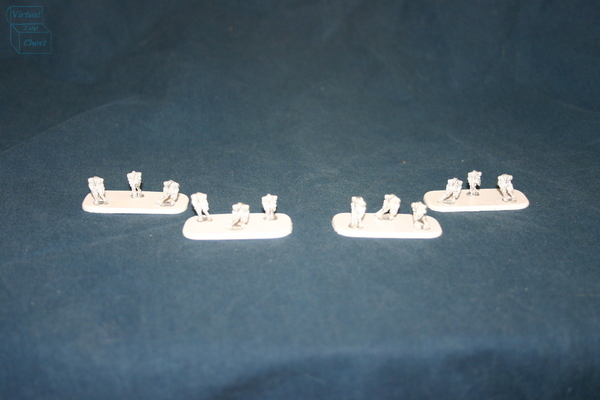 The 2 player starter set, and each starter army are made of polystyrene. 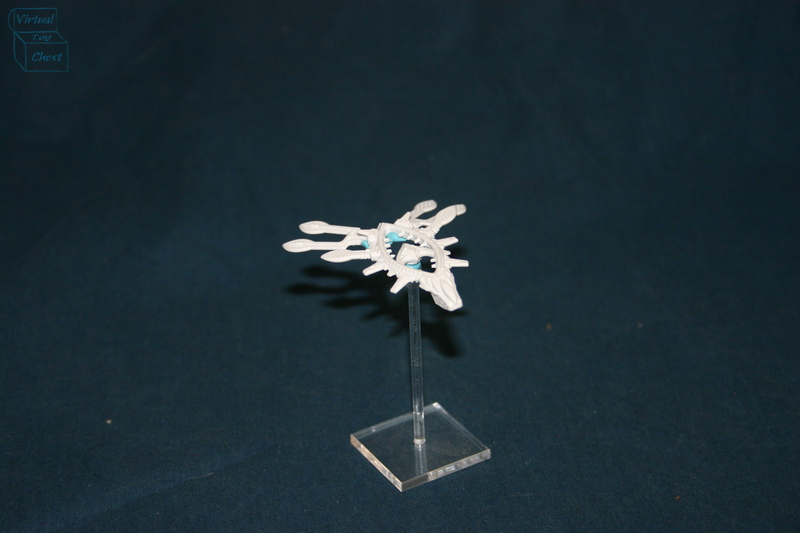 The exception to this are the Resistance faction, which is only available in resin. The use of polystyrene allows the miniatures to be produced inexpensively, and Hawk has passed this savings on to the consumer. 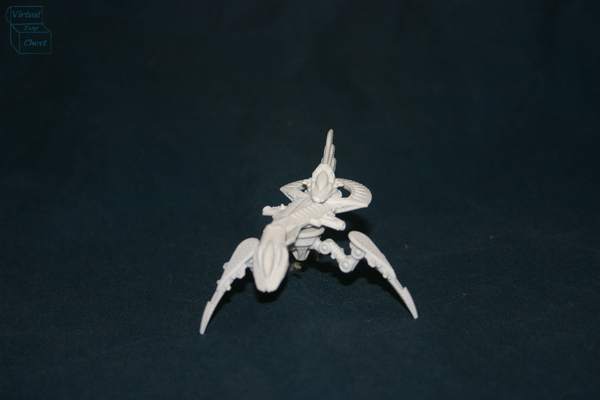 The other vehicles in the game are produced in a high quality resin. It is flexible and does not easily fracture. 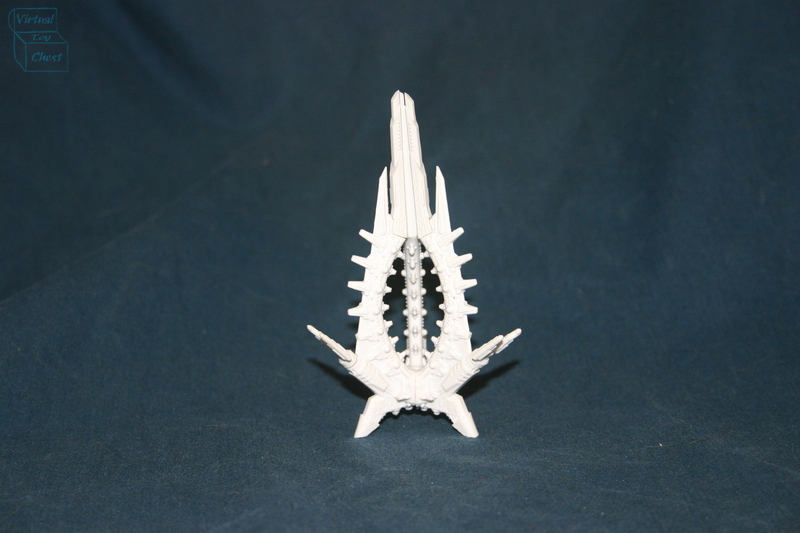 Most significantly, it has exceptional detail, as it does not shrink much in the molding process. 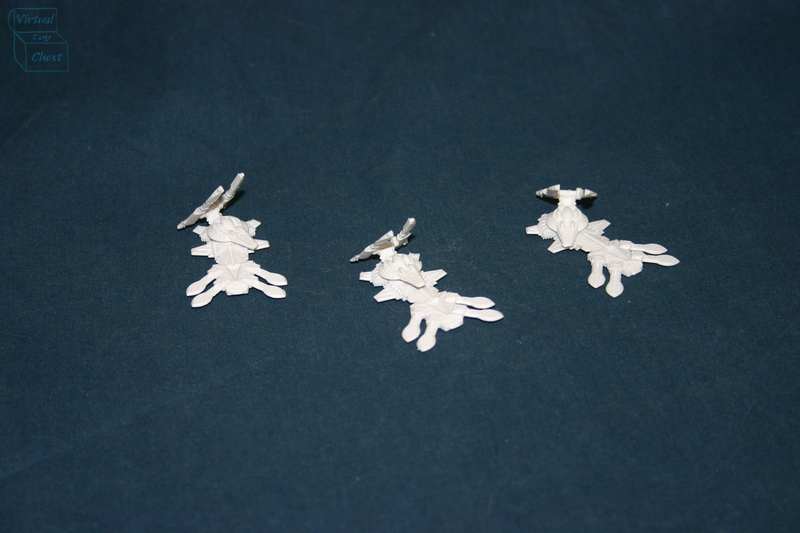 The casting is also very good, as there is almost no flash, and the small amount that there is, is very easy to trim. 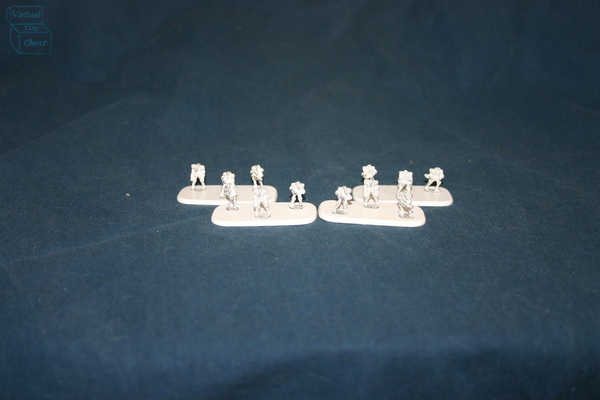 The infantry are hand sculpted and produced in metal.